Dr. Raymond Candage is a board-certified orthopaedic surgeon with more than 25 years of experience in pediatric and adult orthopaedic surgery. He earned his medical degree from The Ohio State University College of Medicine and completed both his internship and residency at the Walter Reed Army Medical Center. He completed a fellowship in pediatric orthopaedics at Boston Children’s Hospital, Harvard University. Dr. Candage earned the Army Commendation Medal while serving as a staff orthopaedic surgeon in Germany. 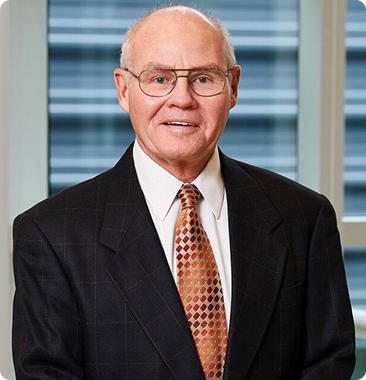 He is a former chief of surgery and former chief of staff at Aultman Hospital. He enjoys scuba diving and golf.